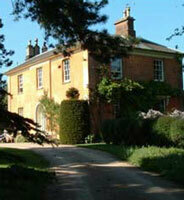 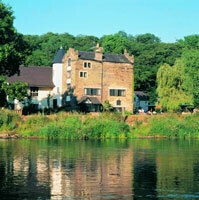 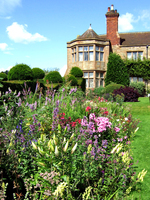 Dating back to the 11th century, Risley Hall is a Saxon country house set in 12 acres of gardens. 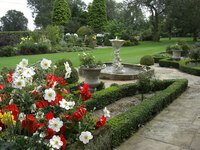 There is a Grade II listed stone terrace and a lawn with topiary. 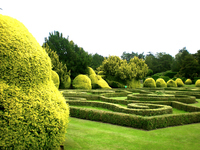 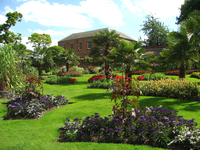 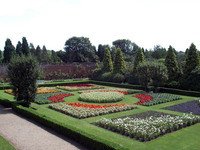 Gardens to visit while staying at Risley Hall Hotel include Haddon Hall Garden (33 miles), Kedleston Hall Garden (15 miles), Renishaw Hall (32 miles) and Chatsworth Garden (39 miles).